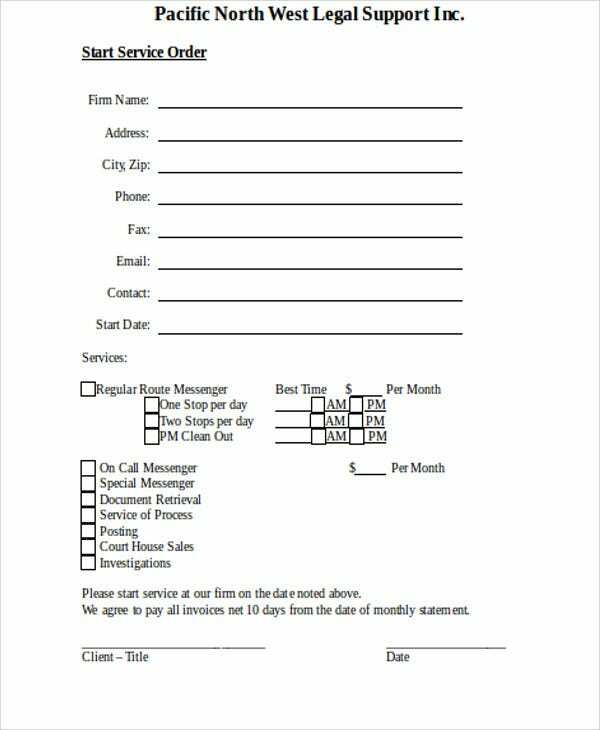 Nowadays, there are all kinds of document templates that you can use so as to make your life more convenient when you have to write such things out. 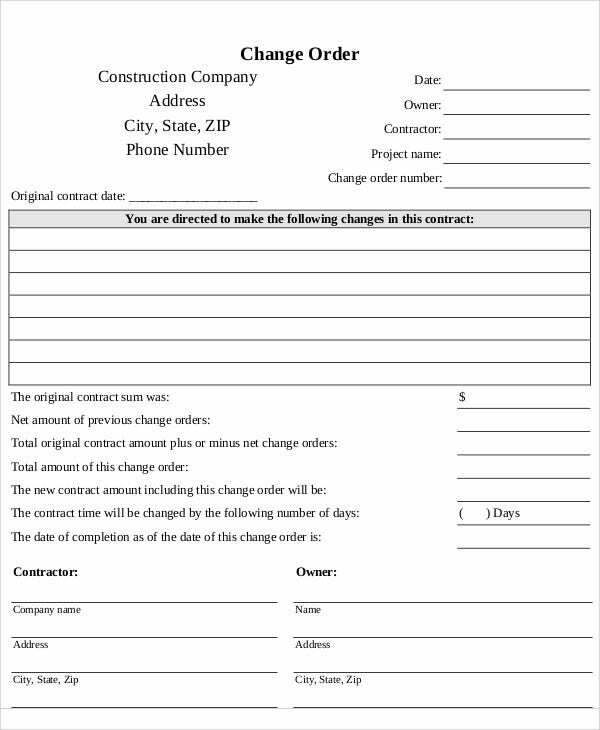 A purchase order is one example, and in this case, it is a convenient tool, as it becomes fairly easy to make documents for filling out orders. Tools like order templates can be flexible as well. 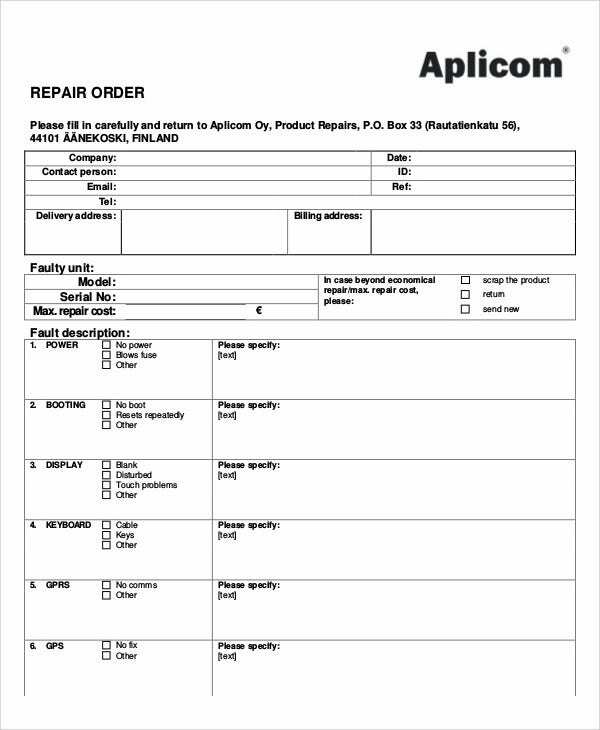 While customers could definitely use them to place orders, retailers can find their own uses for purchase orders, including record-keeping and ease of restocking themselves. Indeed, tools like these can provide all kinds of conveniences for different people. 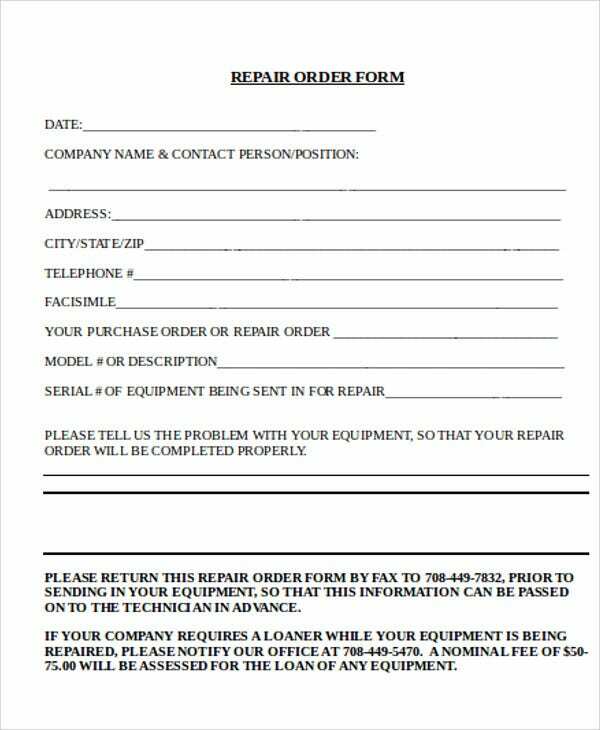 Include the details, such as names of buyer and vendor, as well as their addresses and contact information. 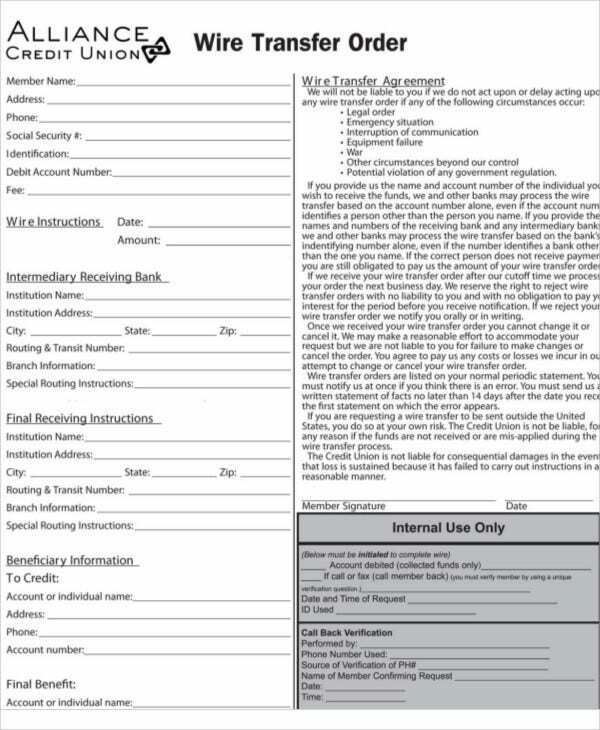 For ease, you can give each order its own serial number, so as to make record-keeping more convenient. 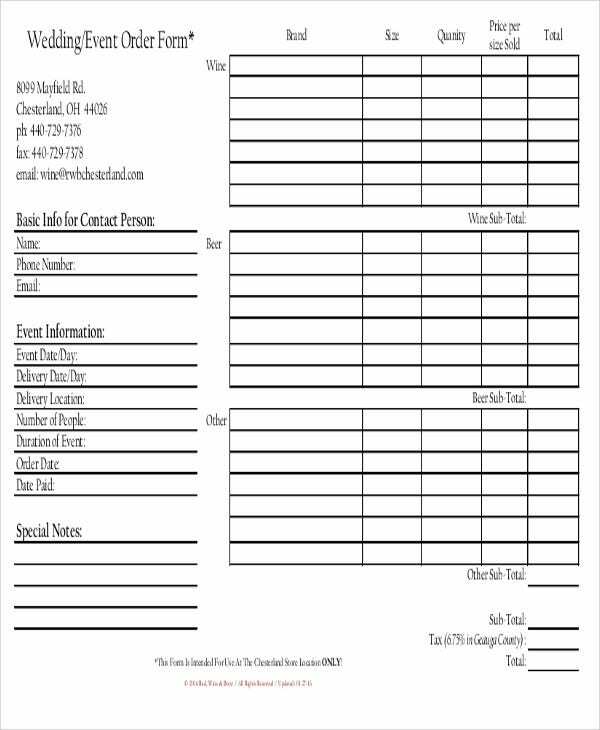 Include a table for the items being ordered, with columns for item number, quantity, price, etc. Also be sure to include a total for all the items on the list. 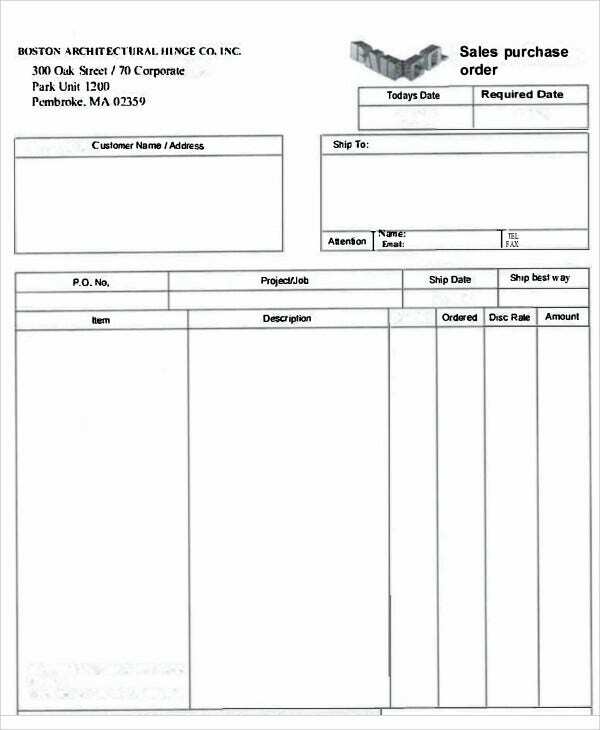 If you look at a purchase order example, you may notice some similar elements to others like it. Many sales order templates possess these elements for the sake of ease, as they tend to have them in common. 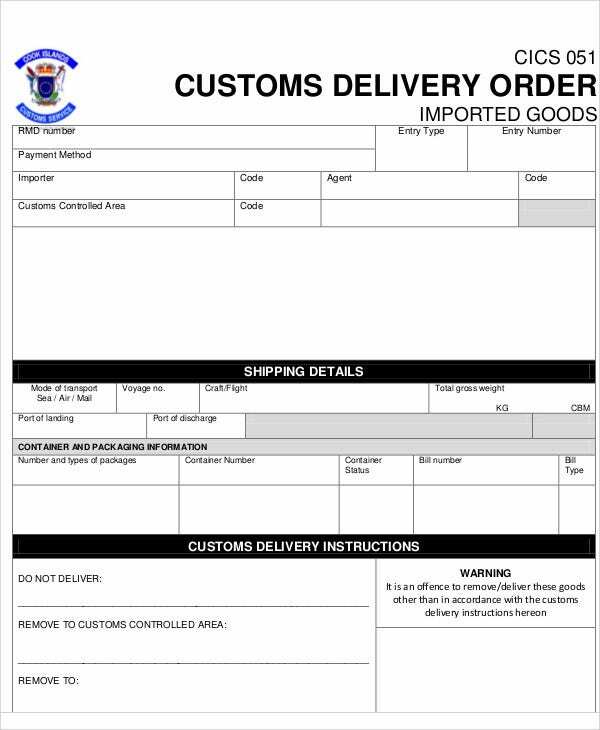 Order description, which can include descriptions of what was ordered, quantities, etc. Costs, so as to make clear how much each individual item costs, which can also make clear how everything adds up. 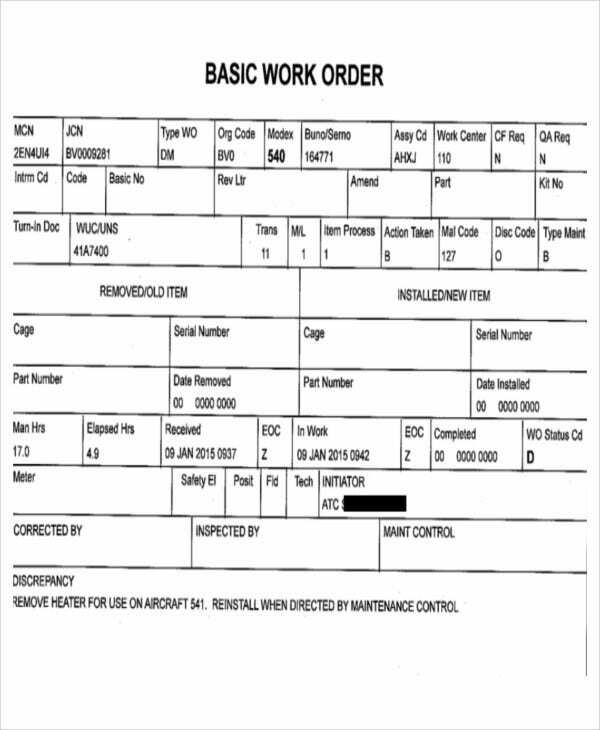 Serial number for the document, which makes it easier to track each individual transaction, especially in case of disputes. 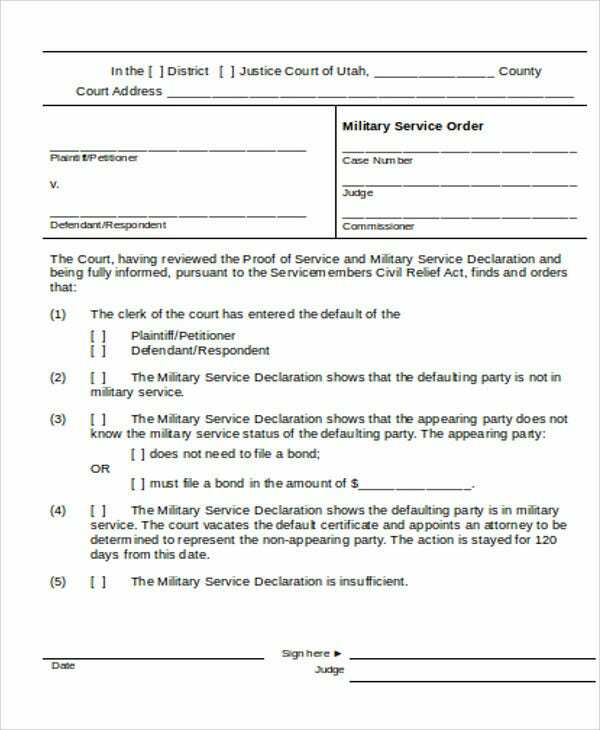 Signatures, of all the relevant parties, so as to make the document official. 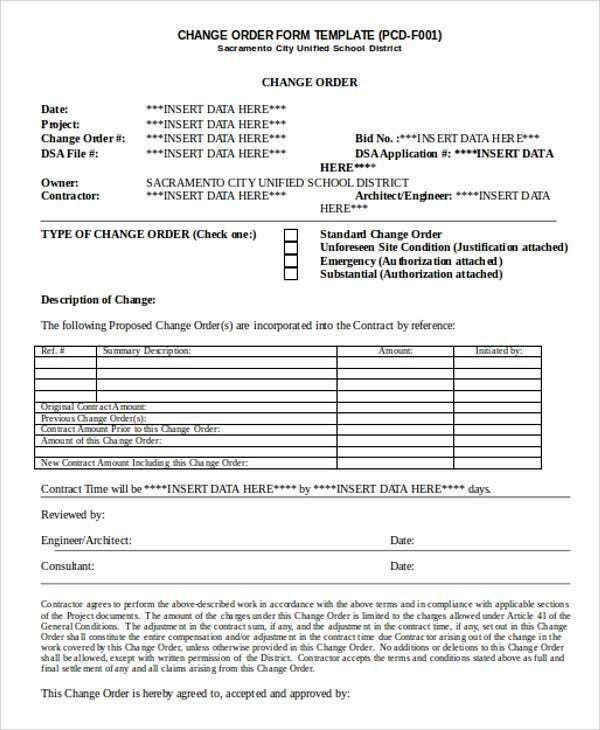 What Kinds of Order Templates Are There? 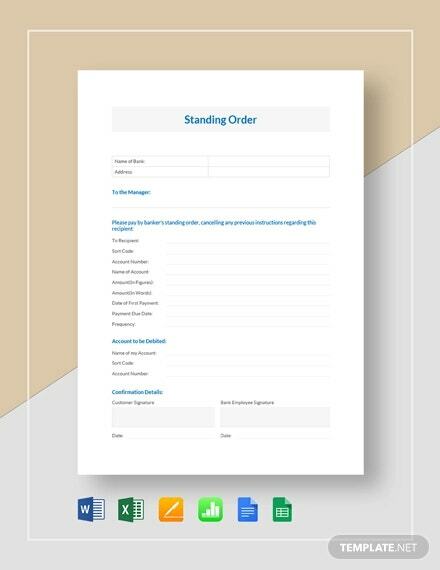 Standing order templates, which are required for standing orders. 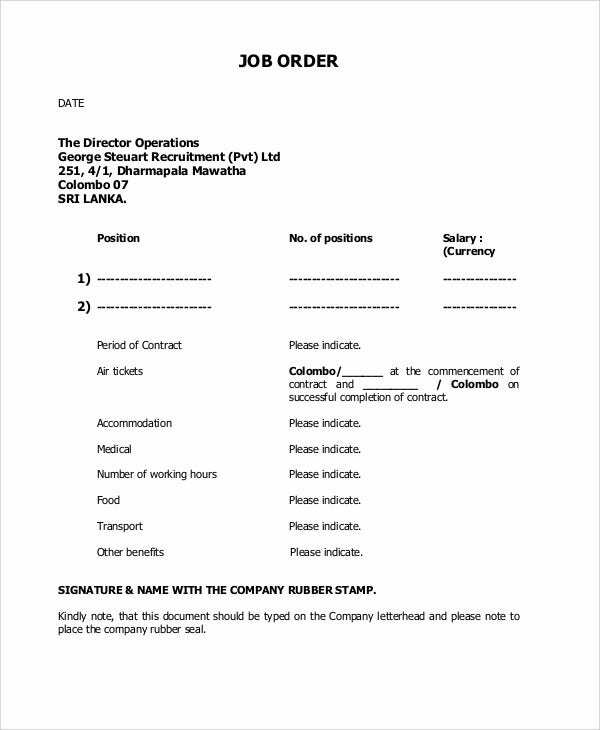 In banking, a standing order is an instruction to one’s bank to transfer a set amount of money from one’s bank account into another’s. 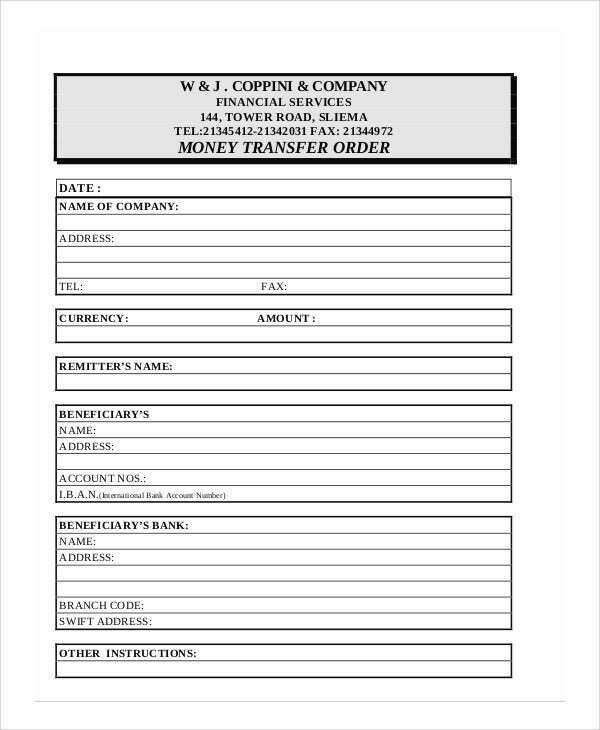 This template would be excellent for setting up the arrangement, as well as informing the bank of the frequency of the transfers. 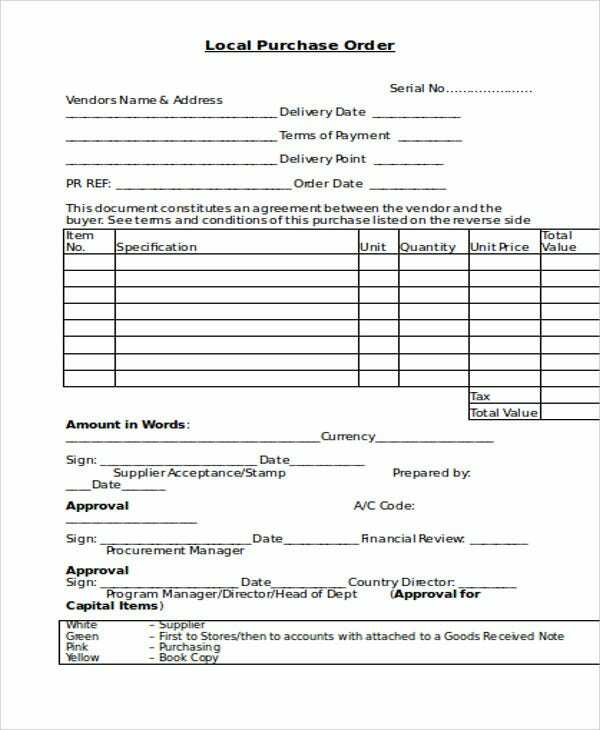 Purchase order templates, which are the type most likely to be thought of by most people. 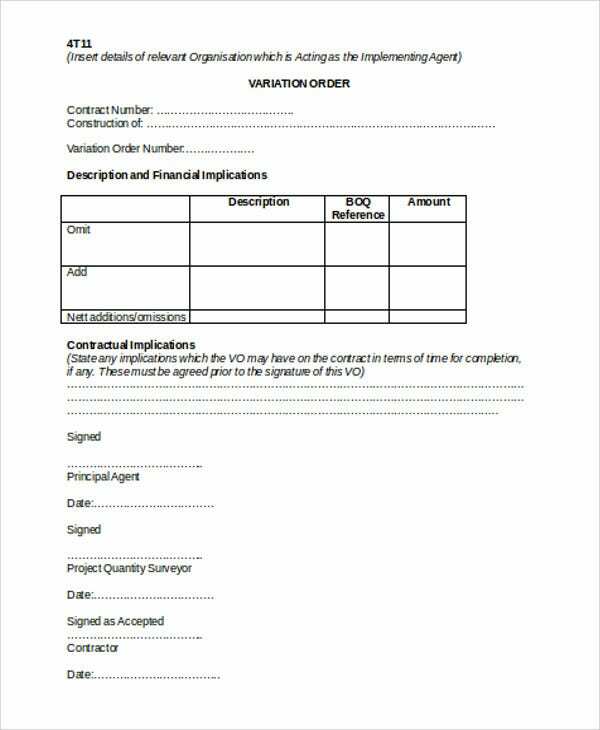 A purchase order is a written document from a customer expressing an intent to purchase some goods. This is a flexible tool, as you can use it for a wide variety of possible goods and services. 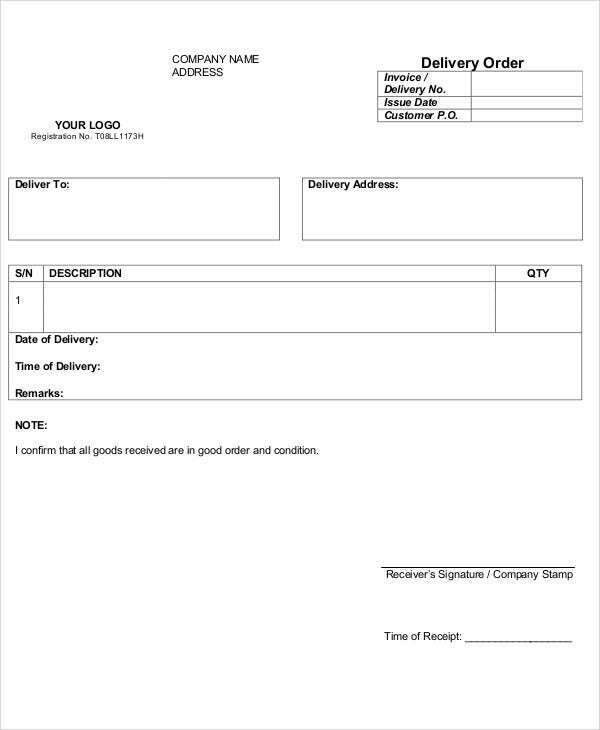 Sales order templates, which are the seller’s end of a purchase order, detailing a seller’s intent to sell goods and services to their customer base. This way you can have templates so as to meet both ends of the buyer-seller relationship. 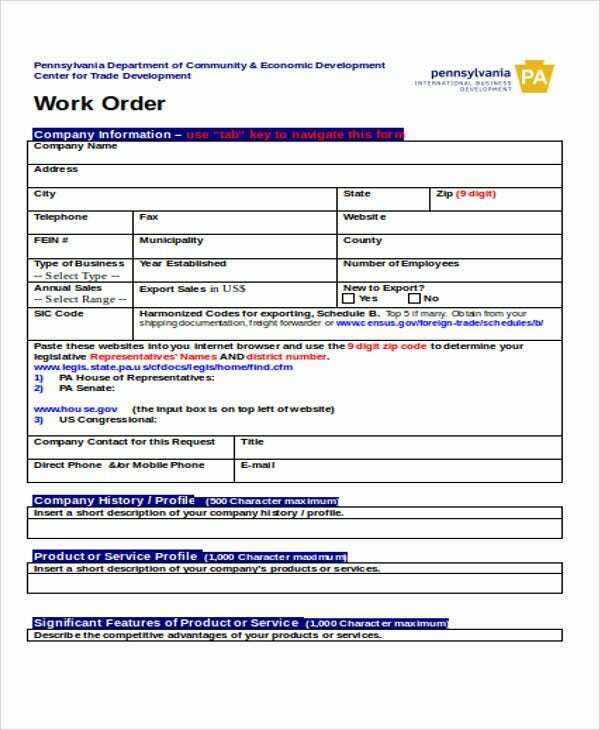 Delivery order templates, which are for documents that can release a delivery into the care of its recipient. 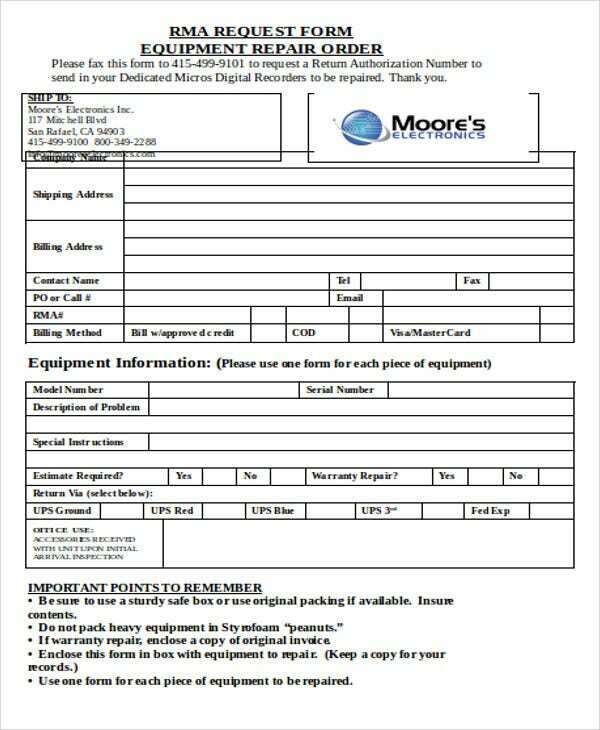 Being that any packages have to be signed for, these templates could definitely find a use in all kinds of postal services. 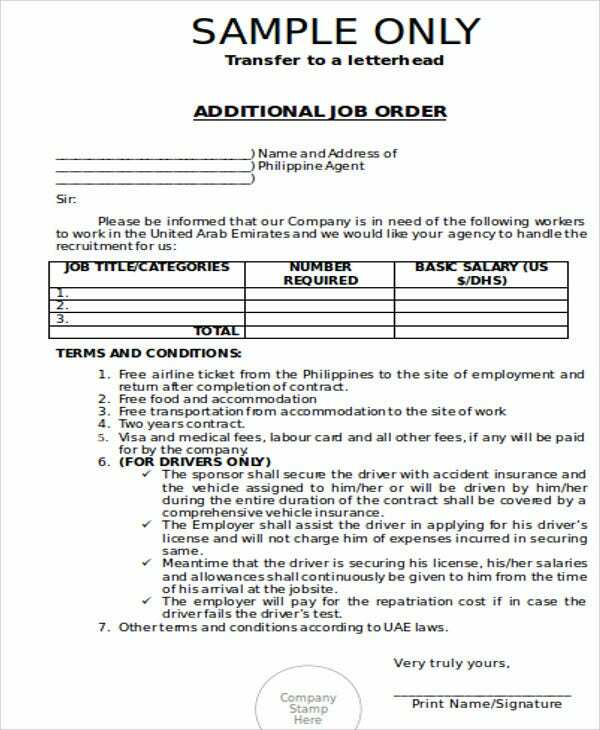 Job order templates, which are orders given to employment agencies so as to request for applicants for specific positions. 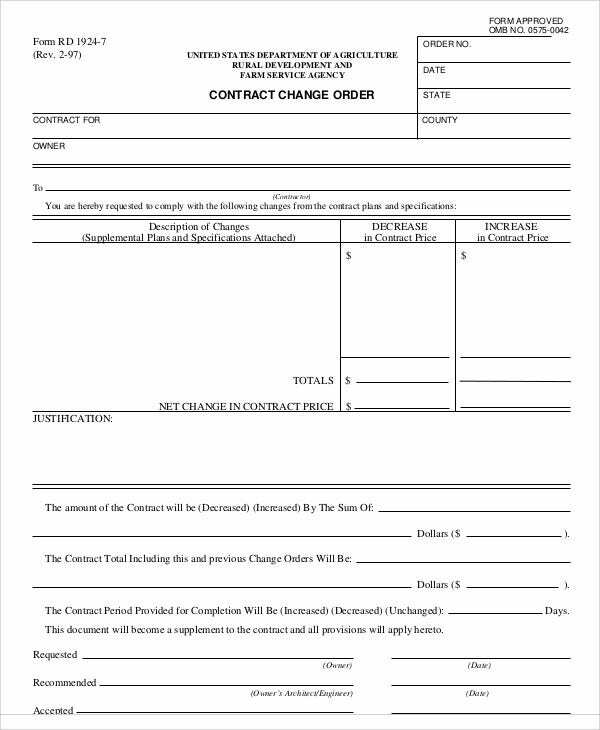 Like a purchase order, you can place requests for specific positions, and how many, so as to meet your recruitment needs. 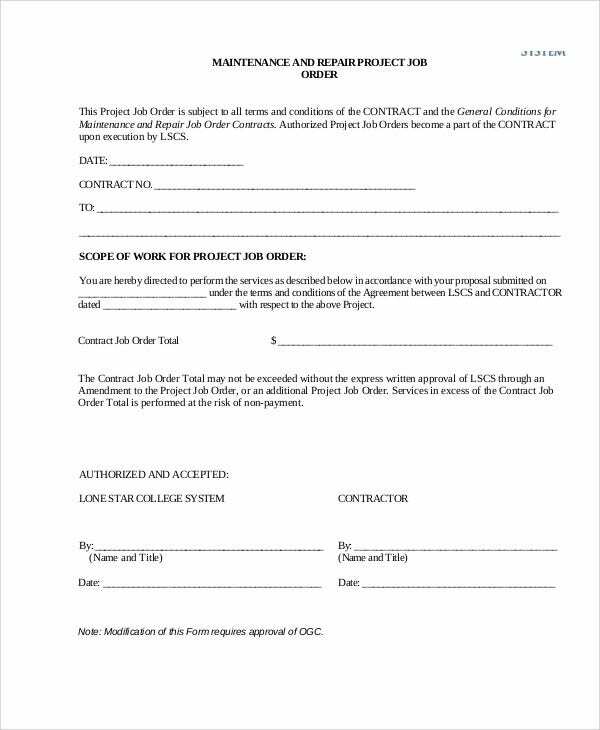 Who Can Use these Sample Order Templates? 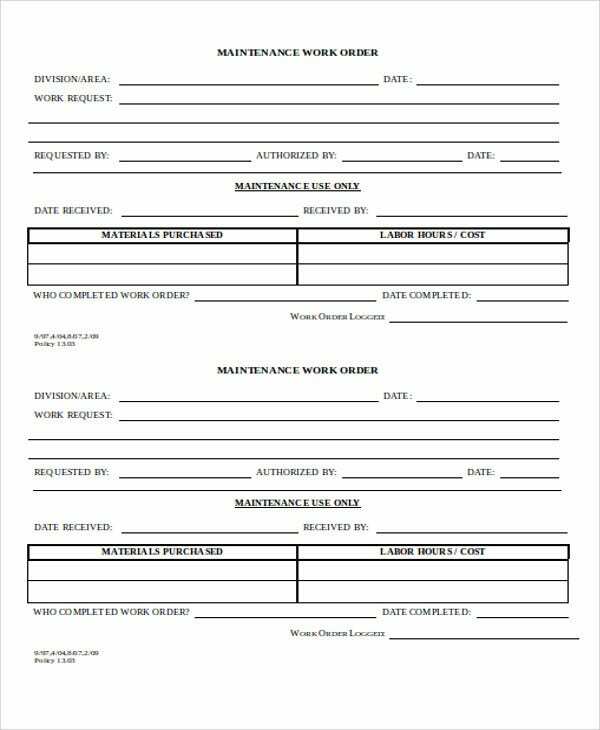 Employers, who could not only have an easier time of finding new personnel for their companies, but also for handling miscellaneous tasks, such as maintenance. 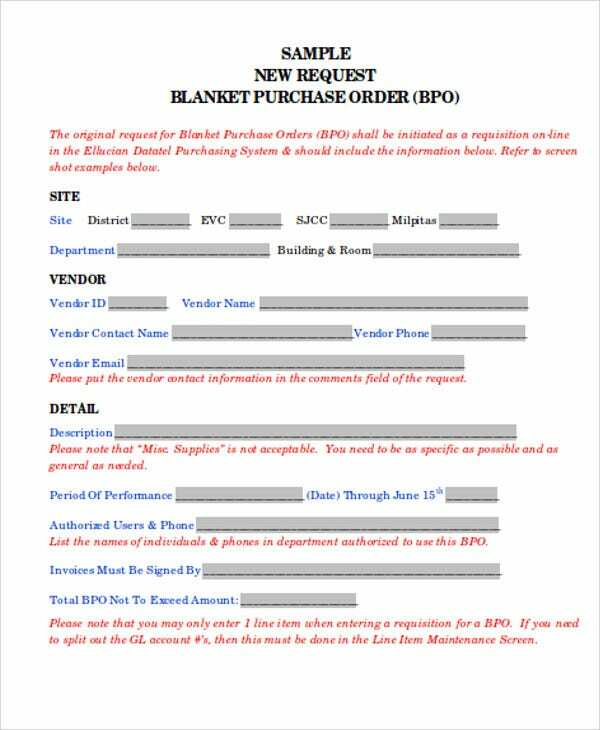 Retailers, who would find it much easier to keep their inventory stocks up to date with demands with these templates. Event planners, who could find all kinds of conveniences for ordering items for their events, such as catering, since they can order in bulk. 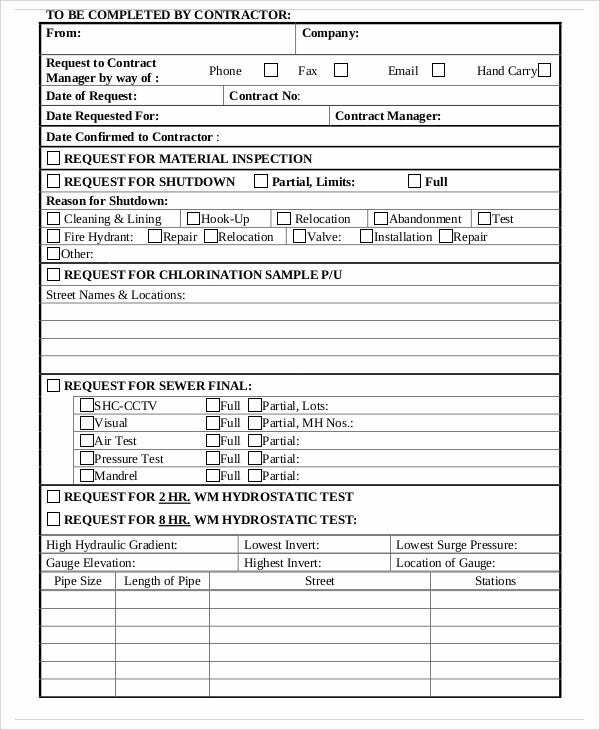 Why Would You Want to Use These Order Templates? Flexibility, as there are different kinds of templates that can suit all kinds of needs. 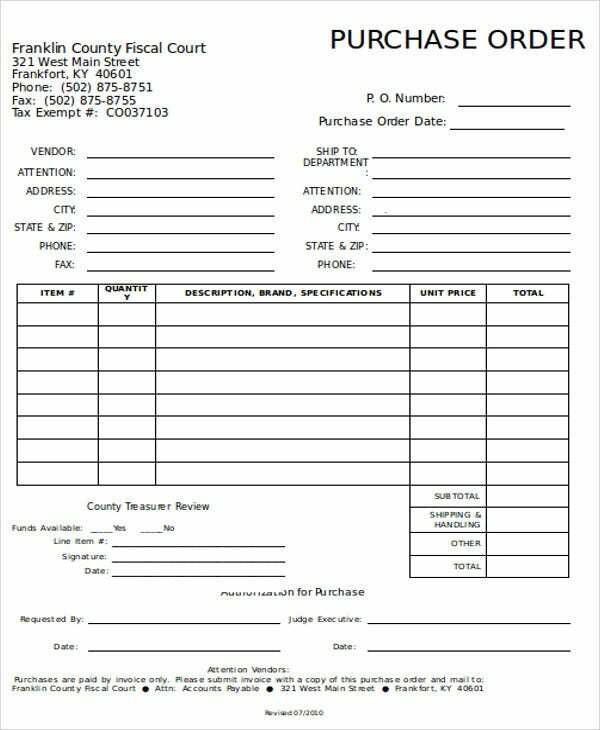 You can also find alternate uses for them, such as invoices. Convenience with production, as you can easily make and produce the templates in whatever numbers you need. 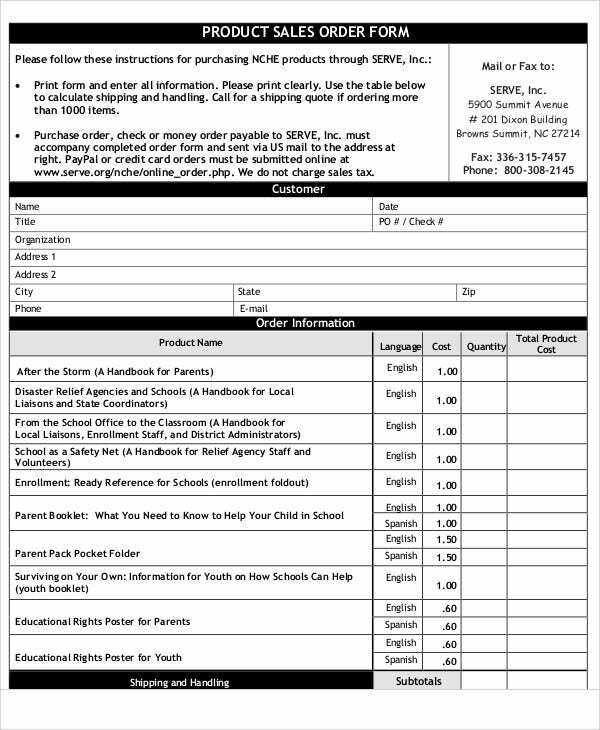 Staying up-to-date with demand, as you can easily take these templates and use them. This could save you time by letting you focus on what you need. 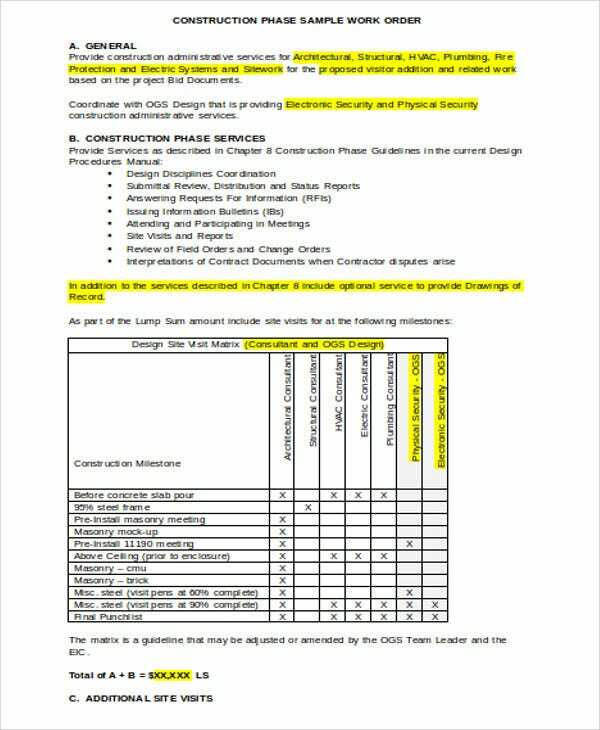 Keep in mind what kind of order template you need to use. 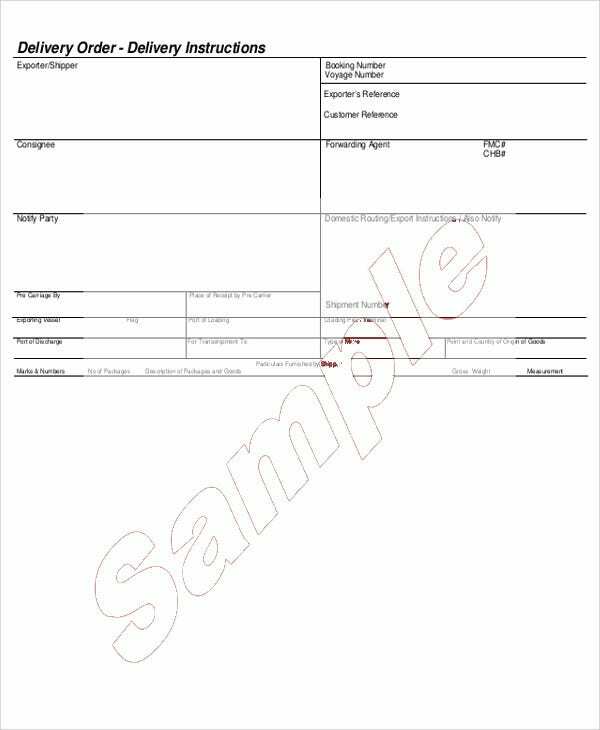 There are noticeable differences among templates, so it pays to choose which to use carefully so that you find an appropriate one. Be specific with regard to details. This includes what items you are including, as well as the names of the parties involved. Use serial numbers, if possible. 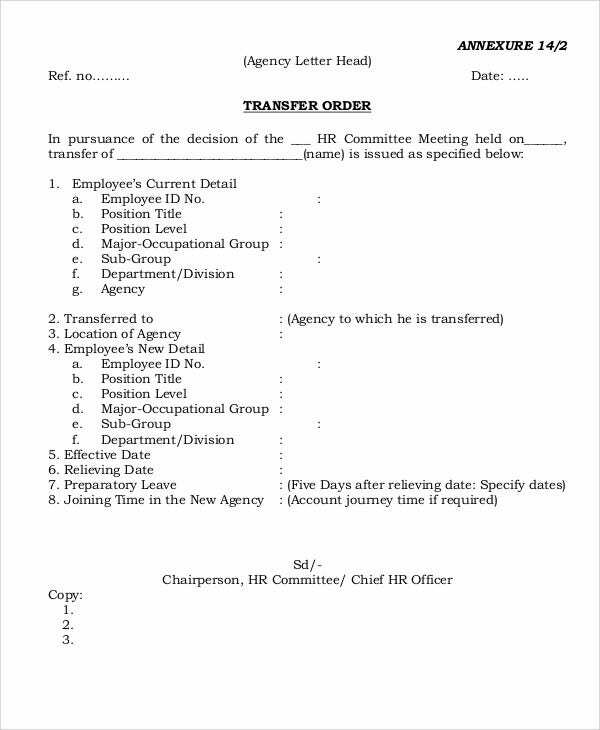 This allows you to mark each order document so that they are distinct in case of disputes. 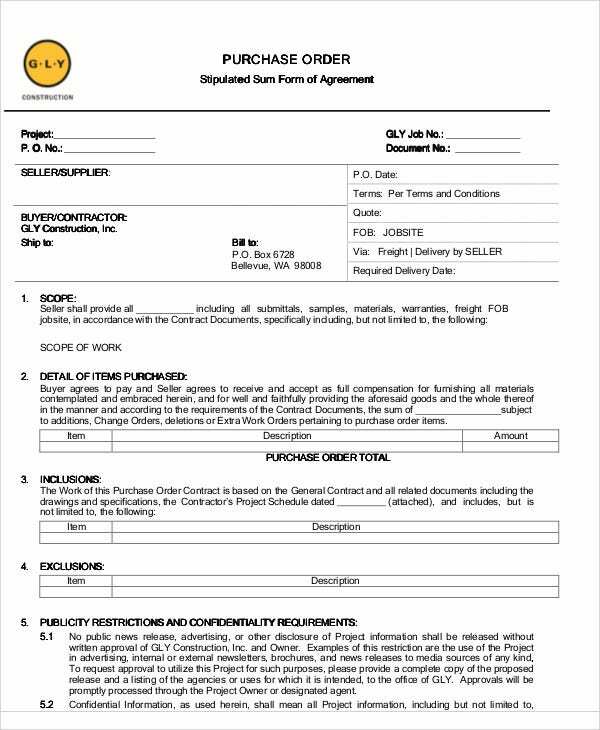 Make sure to include space for signatures, so that the document can be authenticated when you actually produce copies. Using these tips may help you avoid some mistakes in using your order templates, which could be problematic. And if you had an interest in any other kinds of templates, do not hesitate to browse around the website.